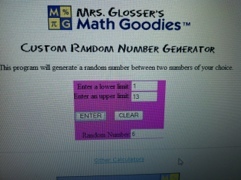 I used Math Goodie’s Custom Random Number Generator to pick a winner. We only had 13 entries (whomp, whomp, whomp: why don’t people like free things anymore? ), so it gave everyone a GREAT chance to win. Yahoo. I sent you an email Colleen with all the information. Thanks for entering everyone. I’m going to try to make sure I have one giveaway a month (if possible) on the blog. 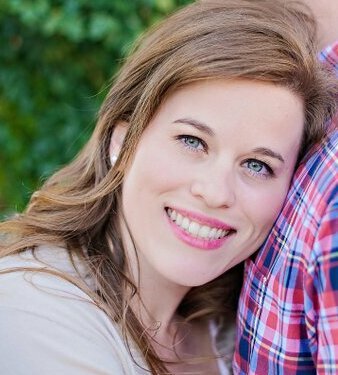 Make sure to add me to your readers and keep an eye on the site for January’s giveaway! This entry was posted in Giveaway!, Super Fantastic. Pingback: I’ve got a present for YOU!